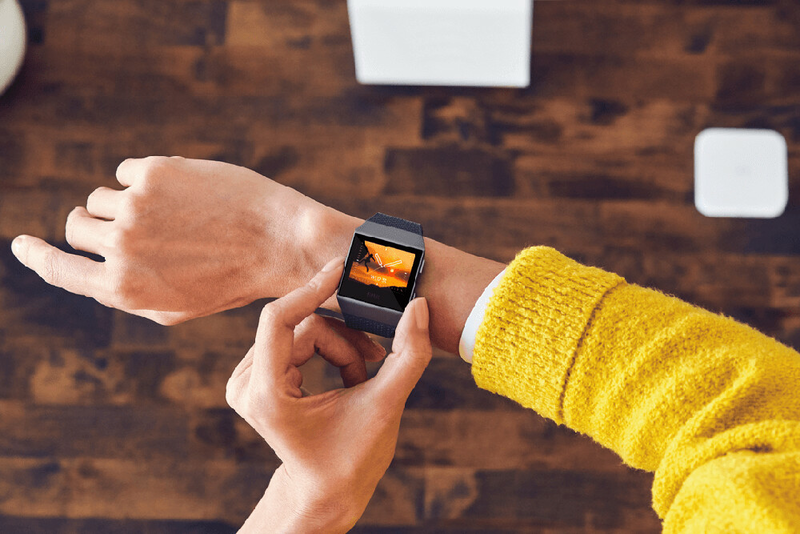 Smartwatches have become much faster and much more useful in the past few years and now there are some genuinely exciting ones. Some devices, however, do stand out in the crowd, and each one has its own pros and cons. 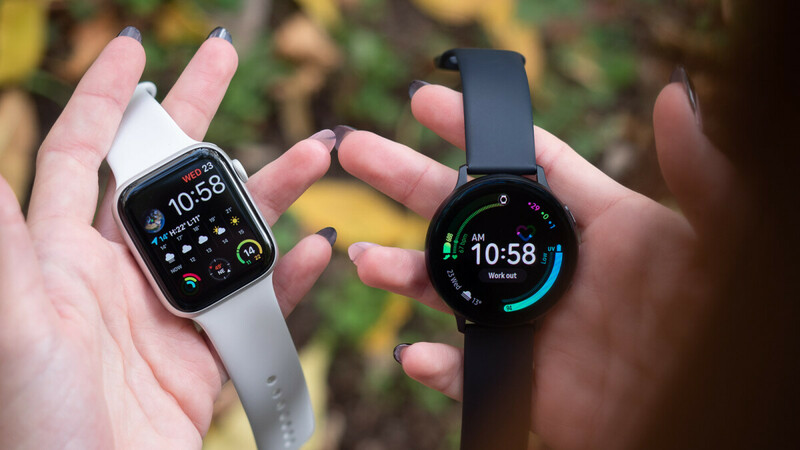 From the popular Apple Watch with its fast performance and great compatibility with the iOS ecosystem, to the Samsung line of smartwatches with their rotating bezel design and attractive circular form factor, to all the rest, let's explore all the worthy options that are on the table. Stick with us and tell us what's your personal favorite in the comments section below. 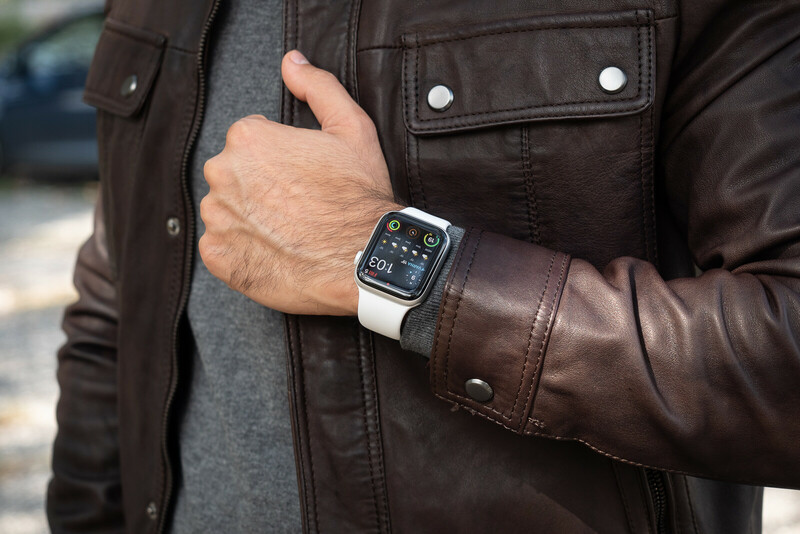 The Apple Watch is the most popular smartwatch out there and the Series 4 brings an larger display that goes almost to the edge of the watch and features truly impressive, bright and lively colors. WatchOS also feels wicked fast and the new Infograph watchface allows you to have an unprecedented amount of complications with a ton of useful information that you can see at a glance, which is really useful. The Apple Watch excels in the fundamentals: it's comfortable to wear, comes in two sizes (including a smaller size that will fit most women that other watches often lack), it's fast and base apps like the weather that are so crucial to the experience deliver a very accurate and precise info. We also love the health and fitness features: the heart rate monitor is extremely accurate, it gives a detailed breakdown of workouts and the new EKG feature is useful. One downside remains battery life: it's better than before and you can sometimes even get two days on a single charge, but the safest choice would be nightly charging. And of course, the price has grown quite significantly. The second best option for smartwatches currently is the Samsung Galaxy Watch family: it comes in two sizes, a smaller, 42mm model, and a very big and beefy 46mm one. This is the familiar Gear-inherited design with rather brute looks and a rotating bezel for navigation. It's important to know that unlike its smartphones, the Samsung watches don't run on Android: they run the company's own Tizen platform. 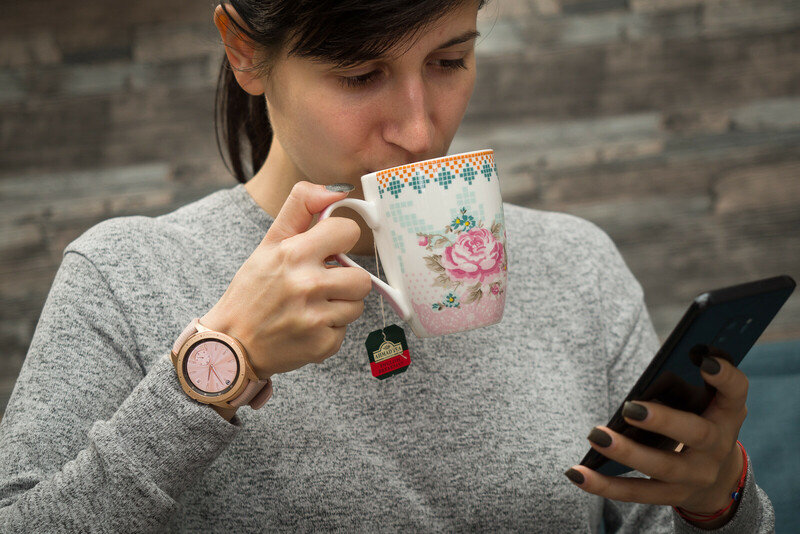 The Galaxy Watches run smoothly and feature two-day plus battery life. 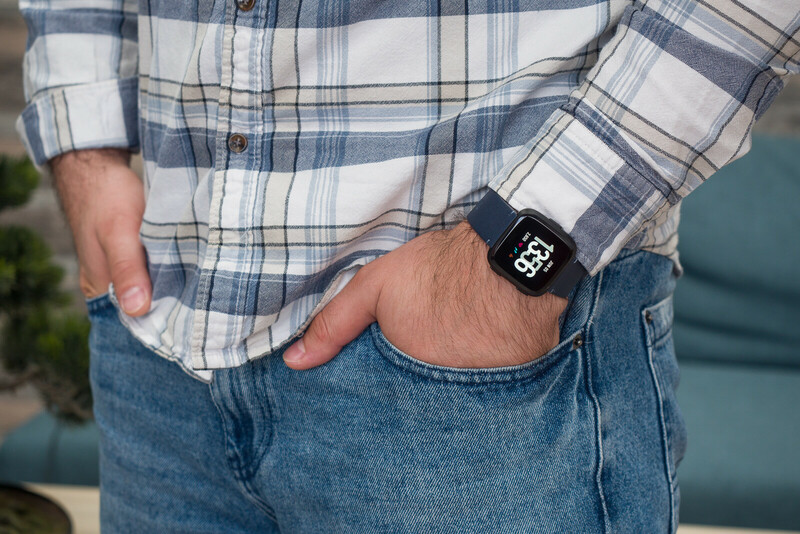 The Fitbit Versa is a fitness assistant first and a smartwatch second. It excels at being a user-friendly activity tracker and exercise companion that gives valuable data – data that one can understand and appreciate without being a pro athlete. Plus, it is comfortable to wear, it has a nice display, and the battery lasts much, much longer than what you'd get out of an Apple Watch or a Wear OS smartwatch. However, software is definitely the part of the experience still feels a bit rough around the edges and that will hopefully be improved over time with updates. The Gear Sport looks and feels a lot like the Gear S3, but it's slightly thinner and lighter, and while it lacks some functionalities, it makes it up with 5ATM water-proofing for swimmers, Spotify Offline capabilities and a more affordable price. 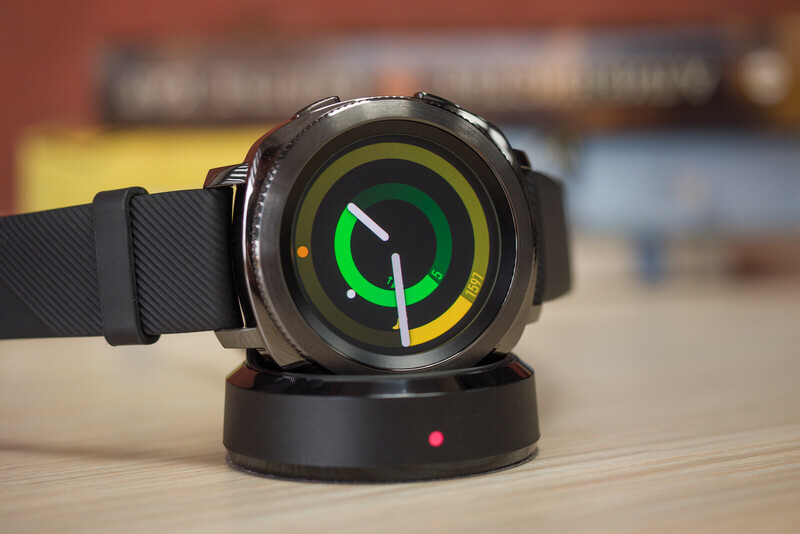 If you are wondering whether to get the slightly pricier Gear S3 or the sportier Gear Sport, you should know that the Gear S3 has the advantage of 4G LTE data, so it can operate independently, while the Gear Sport lacks this function and requires you to be tethered to your phone. On a positive note, the Gear Sport is slightly thinner and lighter, probably exactly because it does not have an LTE module. Both have a built-in GPS for accurate workout tracking. The Gear Sport, however, is clearly the better suited one for sports: it features an outstanding 5ATM water proofing that allows you to take it out for a swim at sea or in the ocean, while the S3 series do not support such a feature. 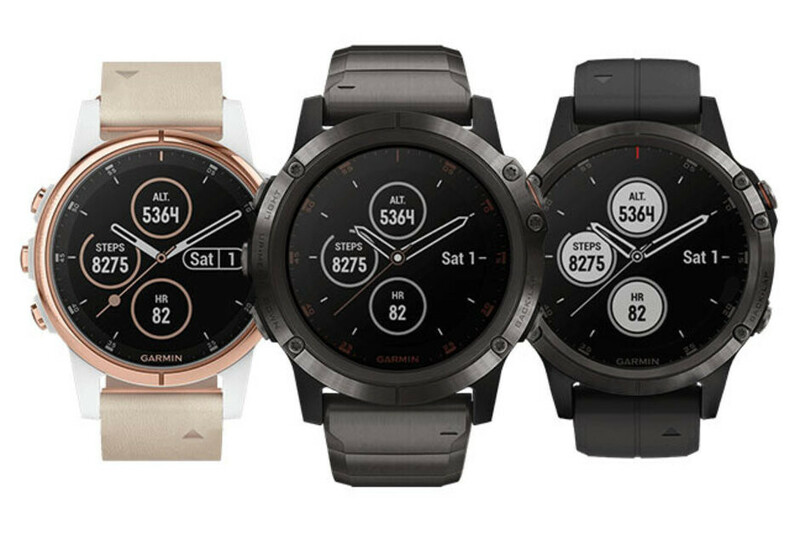 The Garmin fenix series of smartwatches are among the favorites for people who really spend a lot of time being active. They have much longer battery life than other smartwatches, heart rate tracking on them is very accurate, they support a bunch of different sports, and they give you some pretty cool stats that you don't get with other watches. The big downside is clearly the screen which is not the colorful affair you are used to seeing in smartphones and other smartwatches. Instead, Garmin uses a very power-efficient MIP (Memory-in-pixel) transflective LCD display. What makes this technology so efficient is that only the pixels that change must be refreshed, and while a pixel is set, it does not consume power to stay in that state. In terms of battery life, there are a few different models in the fenix series, but you can expect around two weeks on a single charge with regular use, while those who really workout/run/train every day will probably average around a week. Now, there is a difference in price between the newer fenix 5 Plus that comes with music on-board, as well as a few other extras, and the older, but still excellent fenix 5. The Plus model starts at about $700, while the regular 5 can be found for under $500. The Fitbit Ionic is the company's first smartwatch, and while it's not the prettiest one out there, it rocks an industry-leading 4-day battery life, it features full support for both Android and iOS (and it syncs with Windows), and it is water-proof and supports automatic workout detection. The watch itself is made of aluminum and features a 42.6mm face, but the bezel is large and it appears much larger than that size would suggest. It also supports apps via its own platform, and Fitbit folks say they have recruited former Pebble talent to work on Fitbit applications. The Fitbit Ionic comes with interchangeable straps in a sporty, leather and classic style.